Comment acheter la Nike Air Force 1 High Realtree Black ? 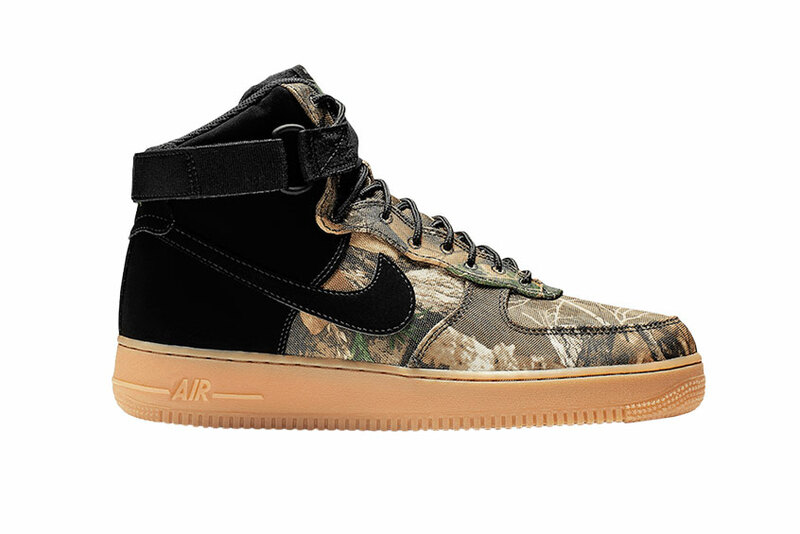 Les Nike Air Force 1 High Realtree Black seront mis en vente à partir du 8 Fev 2019 à 09h00. Où acheter la Nike Air Force 1 High Realtree Black ?